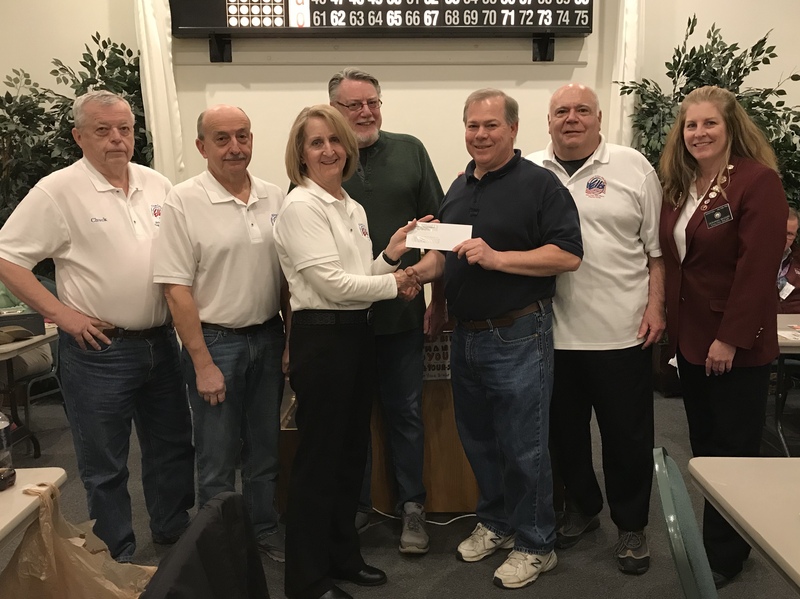 The Elks Club, Wilton Food Pantry and St Clement’s food pantry have combined forces to deliver food to seniors who can’t get to a food pantry. The food pantries supply the food and Elks volunteers deliver. Currently, this service is distributing to 3 senior housing locations in the Saratoga Springs/Wilton area with plans to expand the program further.